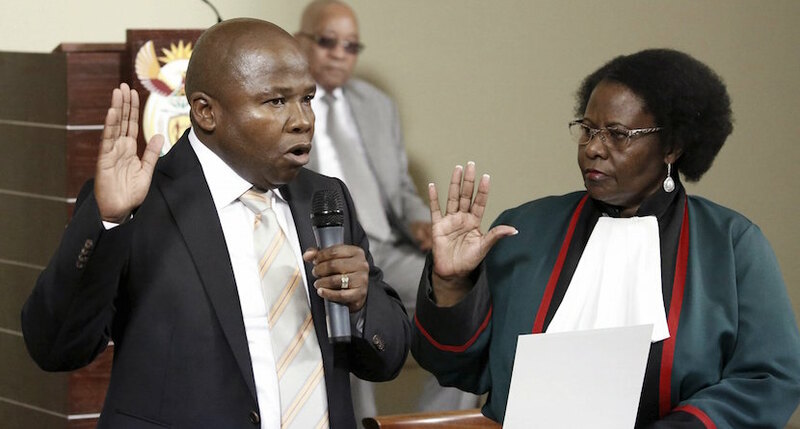 Pretoria – Des van Rooyen was the most qualified person to be appointed to the position of finance minister, President Jacob Zuma said on Monday. “That thing caused such havoc and people think Zuma just woke up one day and took a decision,” Zuma told political reporters and editors at the Union Buildings in Pretoria. Zuma was speaking to the group at the launch of the Presidential Press Corp (PPC). In December, Zuma faced a backlash after he announced that he was replacing Finance Minister Nhlanhla Nene with Van Rooyen, who was an ANC MP. There was a public outcry and calls for Zuma to be recalled over the move, which saw the rand reach record lows. Four days after the announcement, Zuma backtracked, replacing Van Rooyen with Pravin Gordhan, a respected former finance minister. The rand recovered somewhat. Zuma on Monday said as president he took decisions, which was his constitutional right. “They want to take decisions on behalf of the president, at times including some in the media, not everyone,” he said.